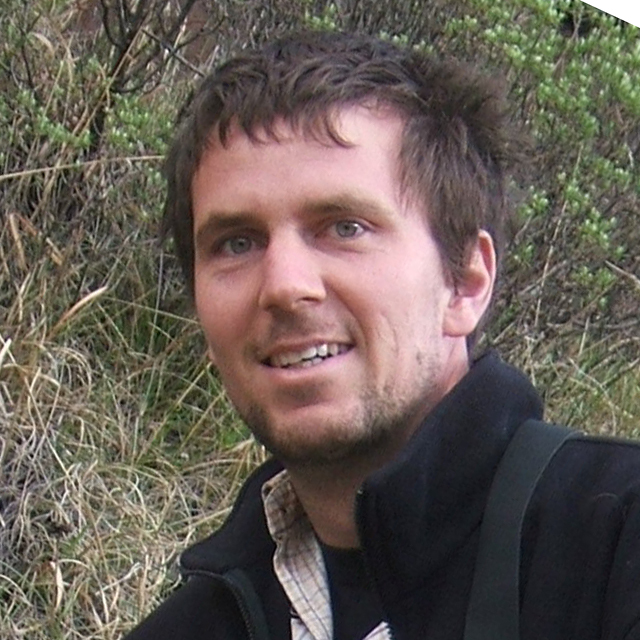 Jonathan Kissling is a biologist from training with a Ph.D. in botany (University of Neuchâtel, Prof. Ph. Küpfer). He is currently teaching at the University of Neuchâtel as well as working for the Interdisciplinary Network for Biosafety in Geneva (www.ribios.ch). He has worked as a botanist in Burkina Faso, Mali, Lesotho, South Africa, and Zambia. • As well as evolutive botany (systematics, biogeography, and evolution of the large African genus Sebaea - Gentianaceae). As director and co-founder of the Hombori Project, he is raising funds, planning and coordinating the different work-modules of the project, he has organised the different field missions and led the ethnobiological studies. Passionate by photography he took, together with Jean-Robert Ioset, most pictures of the project.